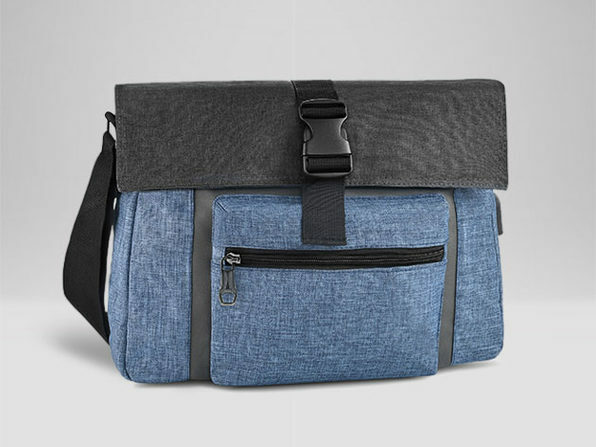 Tote your laptop from A to B and look sharp doing it with this bag and tie combo. 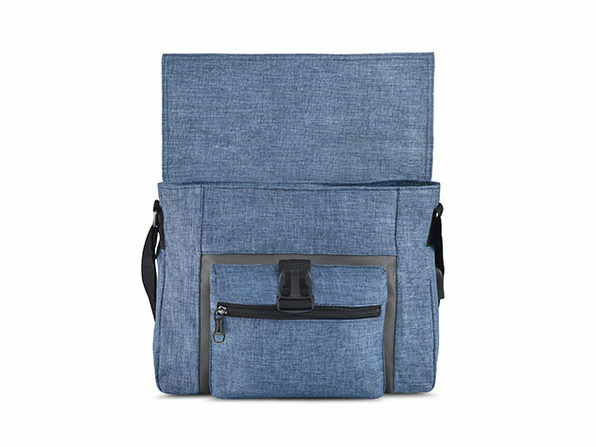 Equipped with a built-in battery charger, this padded messenger bag lets you juice up your devices while you're en route to that interview. 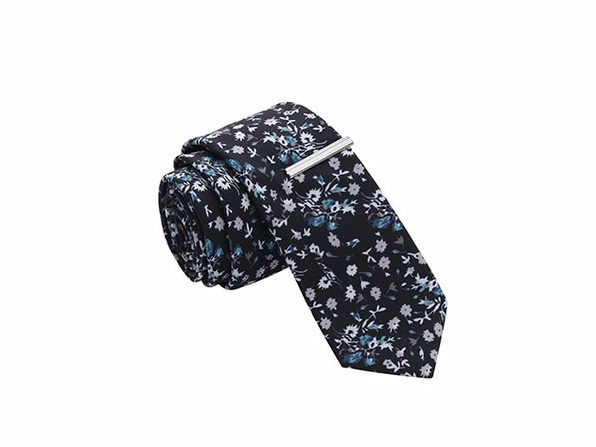 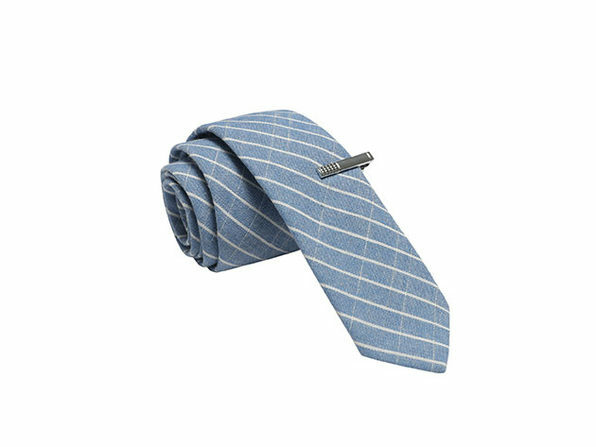 And, with two stylish skinny ties included, you know you'll be dressed for the part when you get there. 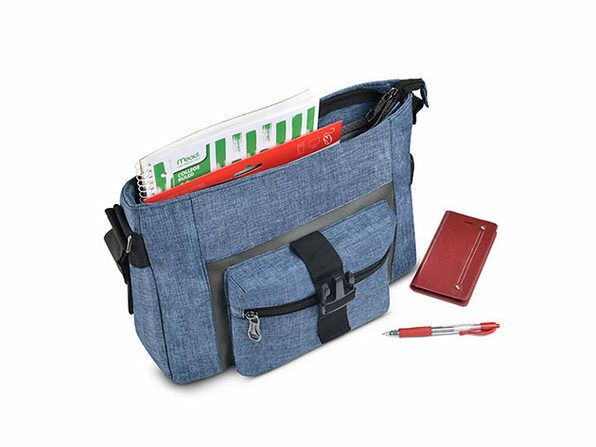 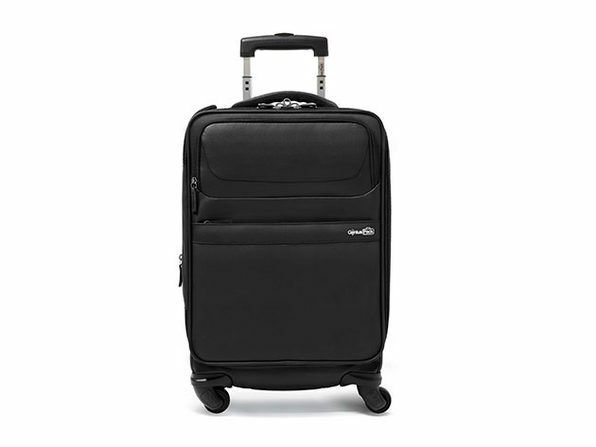 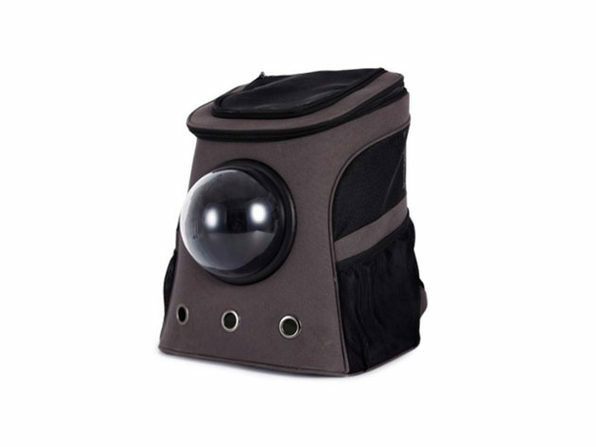 Exterior dimensions: 14" x 10" x 4"
Laptop compartment dimensions: 13" x 9" x 3"